Costa Rhu waterfront 4+1 2100 sq. ft $6,000. 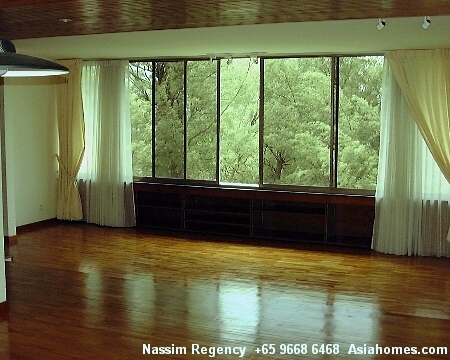 Nassim Regency, 3+1 2000 sq. ft $6,000. Near Orchard Road and no high rise and crowds. Jog with tall trees & butterflies. All rentals are in Singapore Dollars. 1 US$ = S$1.79 in Jun 25 2001. 4. Community Education supported by Asiahomes Internet. "Be Kind to Pets" - Tips for a longer life for pets. 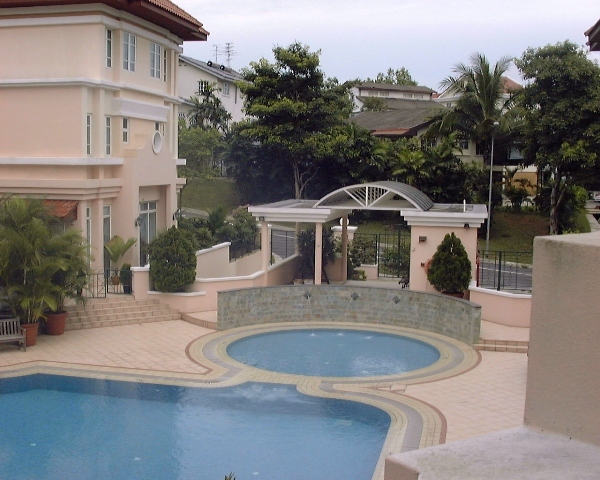 Free house -hunting for expats if rental is above S$2,500. Half a month's rent fee payable if rent is below $2,500. 3. Internet Adverts by Owners & Realtors. 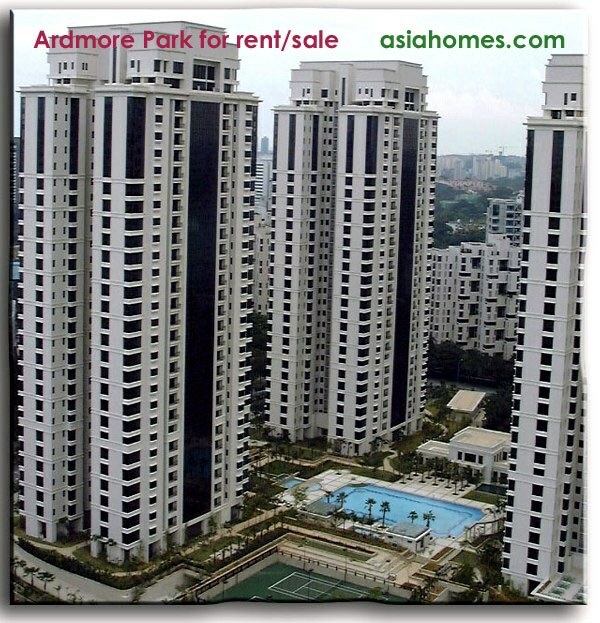 Email judy@asiahomes.com if you wish to advertise here. Jun 14 - Sep 13, 2001. Tenancy expires in Dec 2002. Guarantee minimum 3.5% yield. Jun 7 - Sep 6, 2001. Jun 5 - Sep 4, 2001. May 15 - Aug 14, 2001.
outdoor and in-door garden. $6,000 per month, negotiable. E-mail: palmgrov@magix. May 9 - Aug 8, 2001.
unique 3 storey Semi-D. Vibrant touch of greenery and light, enhanced by airwell and cozy patio. Nestled a walk away from the tranquility of two nature reserves. Excellent environment. Ideal for tenants with distinctive tastes. Near German/Canadian schools. 15 mins drive to American school . Apr 24 - Jul 23, 2001. 3.5.2 EXOTIC BALINESE STYLE bungalow at Sunset Square for rent. Tropical setting beautiful landscape. Timber flooring, terracotta tiles, air well. Land 6,500 sq ft/built in 3,500 sq ft. 3 bedrooms, 2 guest rooms, maid's room. Asking: $13,000. Fern Wong at fernwong@pacific.net.sg. 3.5.3 REGENCY PARK for sale. Freehold. 2250 sq ft 3 bedrooms/maids room. Faces greenery. 3-5 minutes drive to Orchard Road. Full facilities. Extremely popular with expatriates. Tenanted at $7,300 till early 2003. 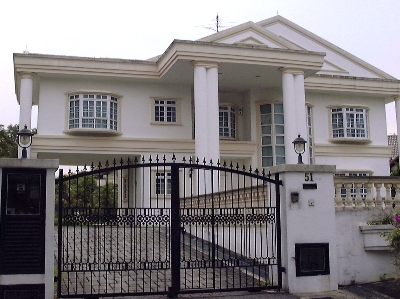 Asking: S$2.3 million. Fern Wong /e-mail address: fernwong@pacific.net.sg. 9 HOLLAND HILL for sale. Freehold. 1,581 sq ft. 3 bedrooms/maids room/guest room. 3 years old project. Beautifully renovated. 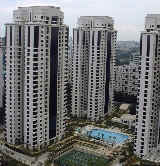 Tenanted till Oct 2001 at S$4,700. Full facilities. Near Holland Village, expat meeting area. Asking: $1.5 million. Fern Wong/e-mail address: fernwong@pacific.net.sg. Apr 4 - Jul 3, 2001. Apr 3 - Jul 2, 2001.
or pg. 9590-0068 Owner Mr or Mrs Tan. 110: Jun 21 01: Nassim Regency, $6,000 for active expats. Tranquility and greenery. 108: Jun 20 01: Highpoint 3+1 3000 sq. ft $6500 as SOHO. 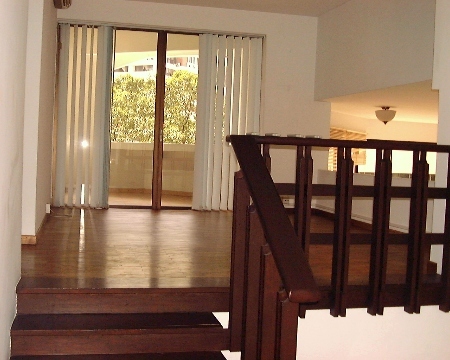 The family area with a balcony makes this condo spacious. 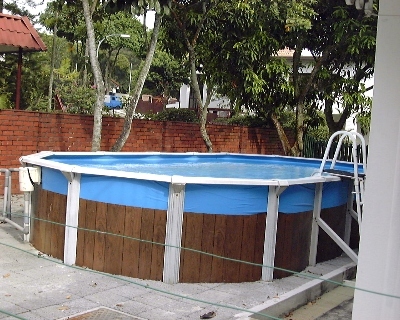 107: Jun 21 01: Bungalows with inground pools from $13,000. Brand new. High class residential enclave. Near American Club. 94: May 4 01: Ardmore Park 4+1 2900 sq. ft, brand new from $16,000. 23rd, 24th, 25th, 26th floors at $16,000 - $20,000. Top floors! 11th floor. Pool view $16,000. Several units. Quiet, hill & sea views. Penthouse $30,000. 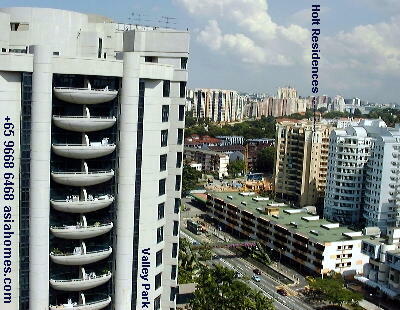 Tel:+65 9668 6468, email judy@asiahomes.com now!